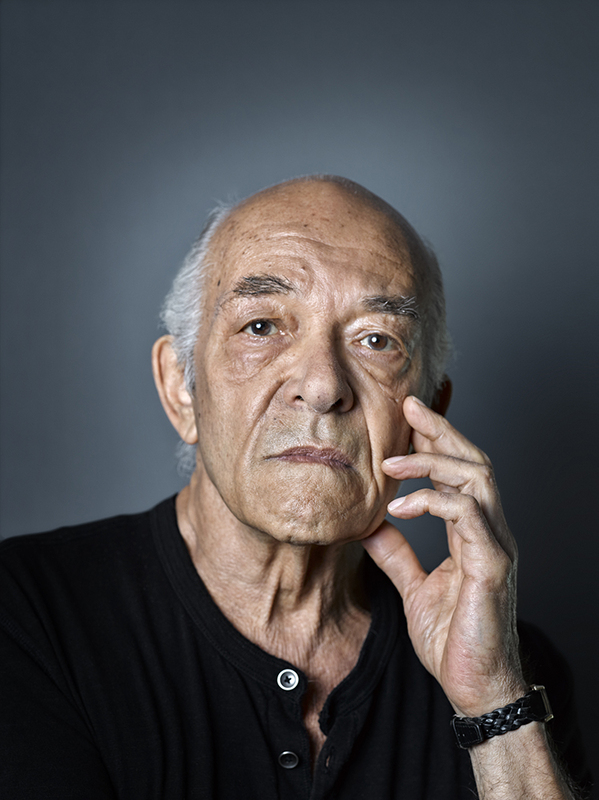 As luck would have it while on assignment in Los Angeles Actor Mark Margolis, and his wife Actress Jacqueline Margolis where staying in the same Studio City hotel. I recognised Mark in the lobby having a sneaky cigarette, and introduced myself, he was very approachable and chatty. Mark has starred in dozens & dozens of films, from 1492 to Hannibal, The Wrestler and of course Scarface. 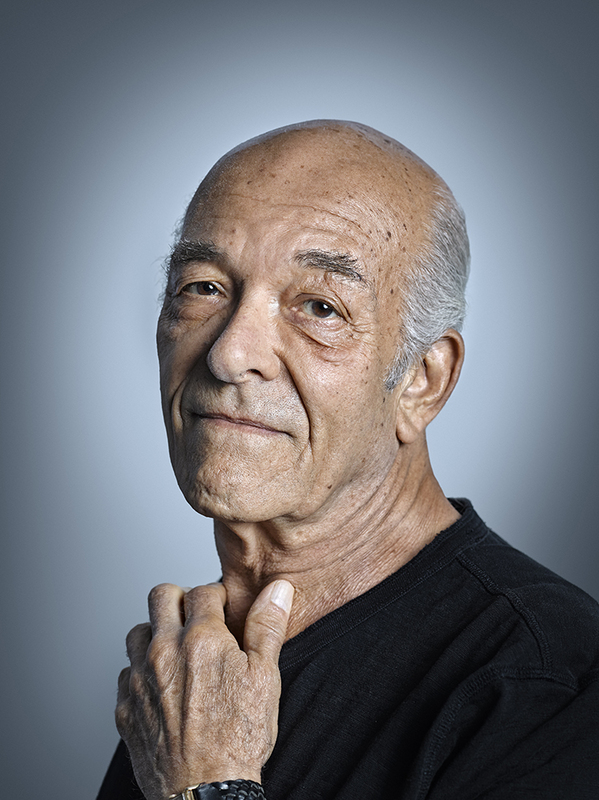 I was very keen to talk about his role in the Television Series Breaking Bad, as the notorious man with the Bell, Hector “Tio” Salamanca. Mentioning to Mark I was shooting in LA, I asked if he would like to sit for a portrait. Delighted with my offer of a portrait sitting Mark accepted. From a chance encounter I was able to capture some wonderful portraits of Mark and his wife Jacqueline, who was also happy to sit for a portrait. It was an amazing experience to work with an Actor of such talent, and it goes to show great things can happen just by chance.